ColourPop “Belle of the Ball” Pressed Powder Shadow Palette ($18.00) is a pink-themed set of shades with two pink-coral shades, a deep pink shade and a light, frosty pink shade. The four shades work well together–even the shimmery shade layered well with the matte shades in the palette. Secrets - light-medium pink with warm undertones and a matte finish. 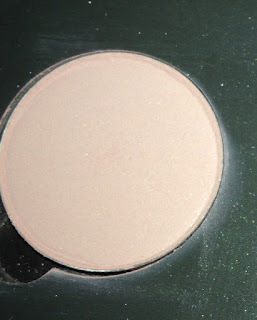 The consistency was slightly powdery but it applied evenly and still had coverage without using a primer. It has great staying power and only started to fade after close to seven hours. 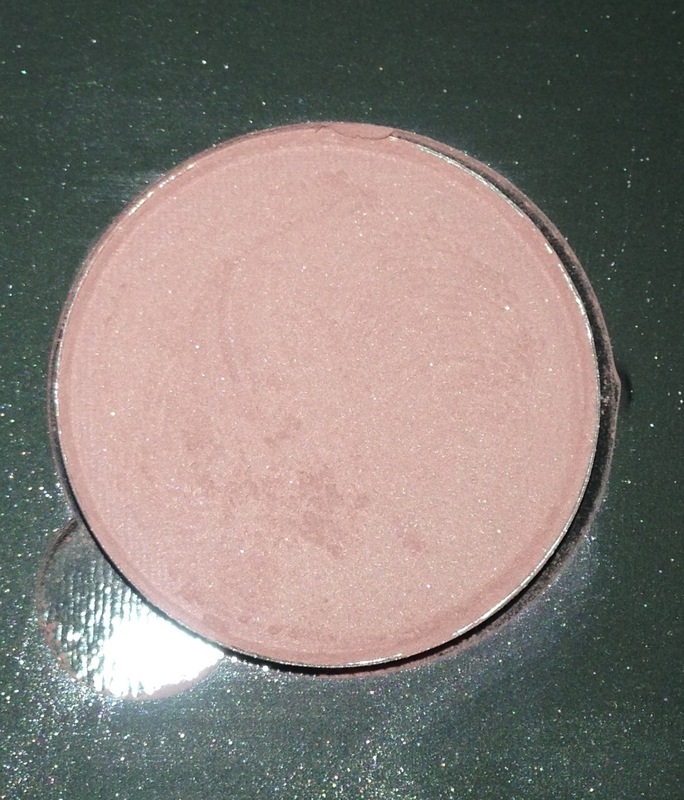 Soft Core - medium pink with warm undertones and a matte finish. It applied nicely, texture was soft, smooth, and there was no fallout from the shadow. I wore this for seven and a half hours before it began fading. 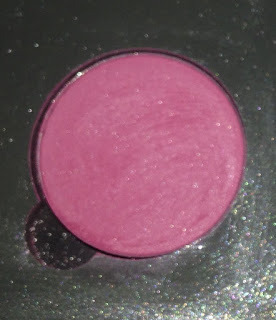 Fair Play - bright, dark pink with subtle, cool undertones and a matte finish. The pigmentation was excellent, the texture was slightly drier than the other shadows -didn’t seem as finely-milled–but applied nicely. The color stayed on for eight hours. On the Fence - light pink with subtle, warm undertones and a frosted finish. My favorite color – I would use this almost every day, alone and with other colors in the palette. It had rich, smooth texture–dense but not stiff–that blended out beautifully on the lid. I wore this shadow for eight hours before fading. These eyeshadow palettes are so pigmented and so easy to blend. 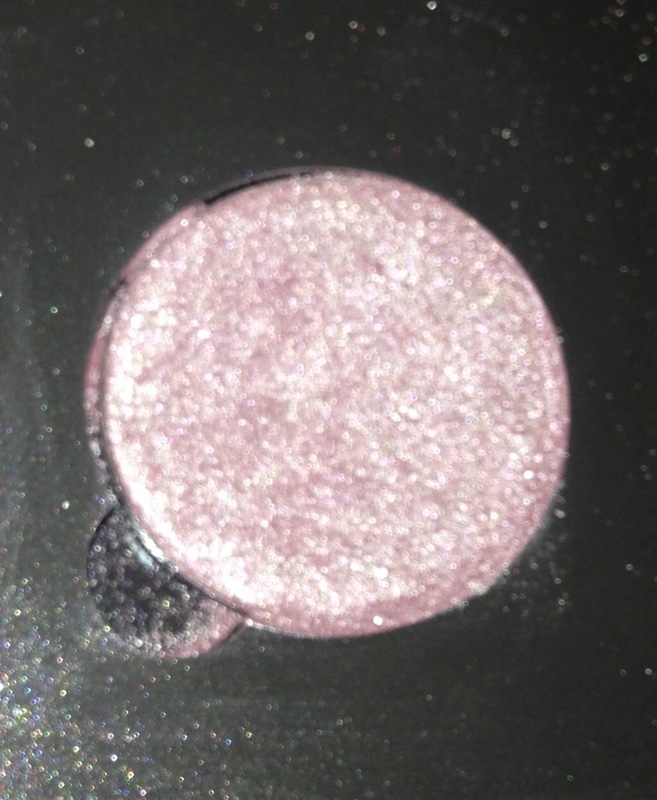 The mattes are smooth and not chalky and the shimmers are not overpowering but add a nice sparkle to any makeup look. Overall, I absolutely love this palette. This is my first time trying out ColourPop pressed powder pigment eyeshadow and I haven’t felt disappointed at all. The shadows are very pigmented, have very little fall out and have great staying power. 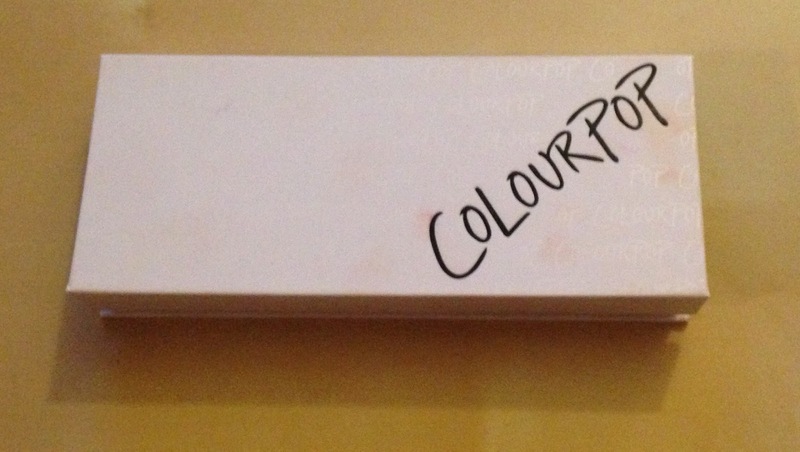 The only thing I wish this palette had was a mirror. In my opinion, Colourop has done a great job on all of their makeup products. The shipping rates are not too bad either. If you haven’t already tried ColourPop, you need to check out their website at https://colourpop.com/ and get obsessed with me!